Food brings people closer. 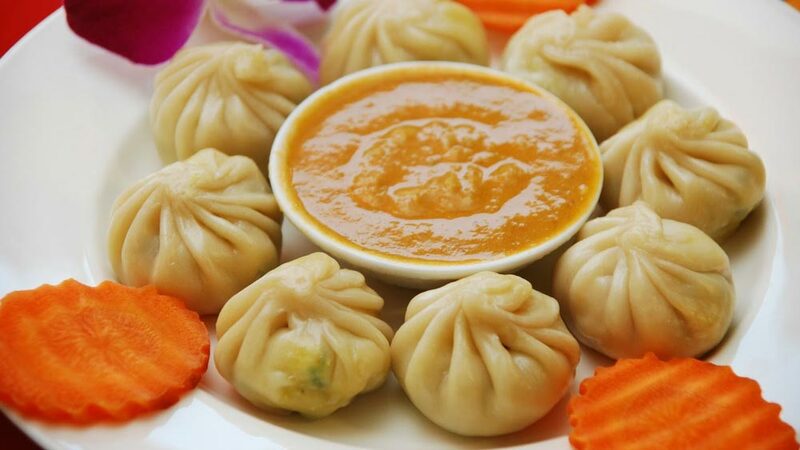 Guwahati, Assam, is all set to host Northeast’s first Momo festival on 5th, 6th and 7th August 2016. 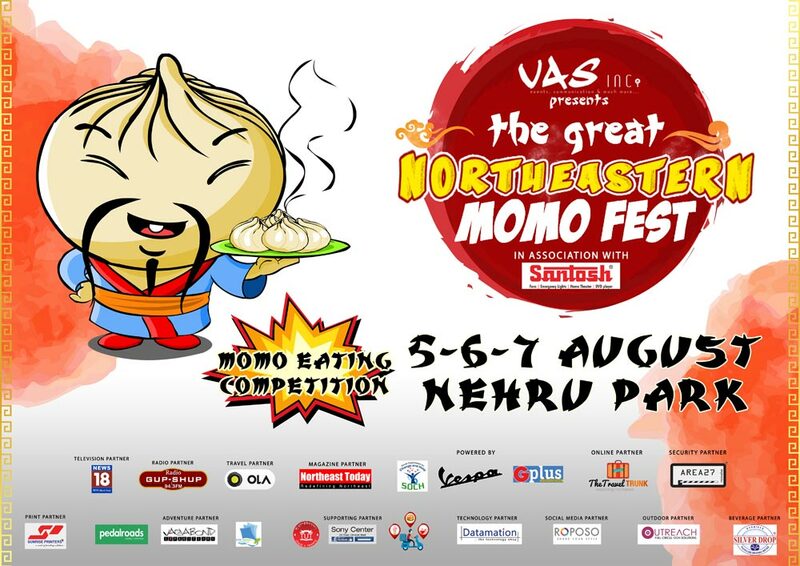 Organised by VAS Incorporated, the one-of-its-kind Great NE Momo Festival will be host to participants across the country. Scheduled during the weekend of Friendship Day at Nehru Park (Opp. Cotton College), the three-day festival expects thousands of visitors. 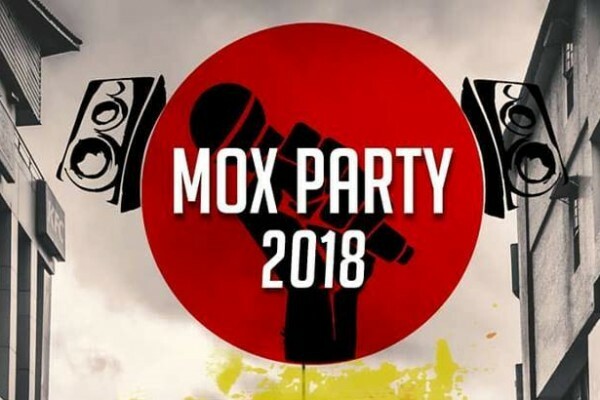 Mocho, the friendly mascot, says that that the festival will have approximately 14 stalls from various states and countries, such as Sikkim, Arunachal Pradesh and Tibet. The festival will have something for all age groups. 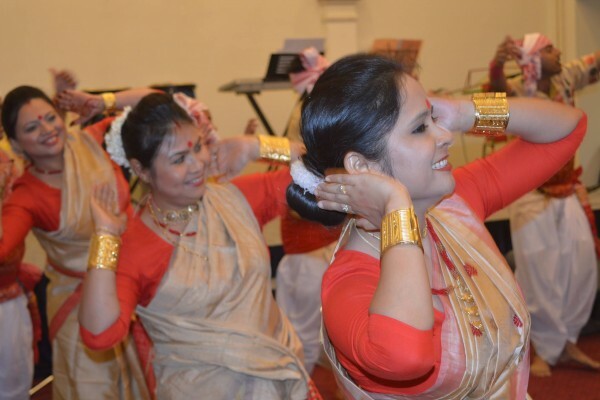 Besides unlimited supply and different types of momos, these three days will keep visitors entertained with music shows, photography, tattoo counters, various fun activities and competitions – such as the Momo Eating Competition. For the unconditional love for momos, fun, friends and family, the festival has been conceptualised by VAS Incorporated, which is a dream child of four individuals—Amit Singh, Varun Vohra, Shivnath Sharma and Sandeep Chatterjee. 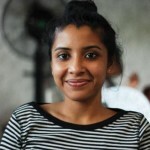 Amit, a mass communication graduate, has been working extensively in the field of events and largely, journalism. He hails from Jang, near Tawang, where he spent most of his childhood. He has also been actively involved with many government and non-government initiatives in and around Northeast. He believes that Northeast is at the dawn of a new age with a global market space, which when tapped rightly could help yield tremendous prospects for all. 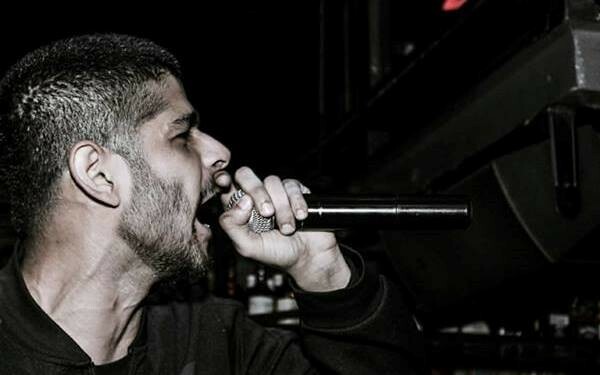 Varun, with over 12 years of experience in the fields of production and programming, has been the backbone of VAS Inc. As a popular DJ, Varun has been making people groove to smacking Techno/Hip-Hop. He has also been part of various national and international events. He now brings all his experiences and expertise to VAS Inc. and believes in growing together. Shivnath is an expert in the field of digital creative designing. With over 10 years of experience across many reputed media houses of the region, he now shells out his creative expertise at VAS Inc. He has been a part of many events in the Northeast and beyond. Currently, he manages Public Relations at VAS Inc.
Sandeep, from Shillong, has been associated with events and live concerts. He has been a witness and labour to the transition of the sleepy town to the “rock capital of India”. A journalist by profession, Sandeep left it all to continue his passion of contributing to the entertainment sector of Northeast. Being closely associated with various national and international events, he is an integral part of VAS Inc. 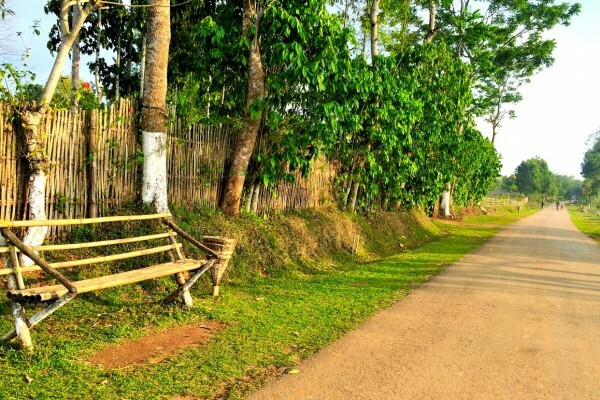 So, brace yourself for the most-awaited food festival of Northeast.